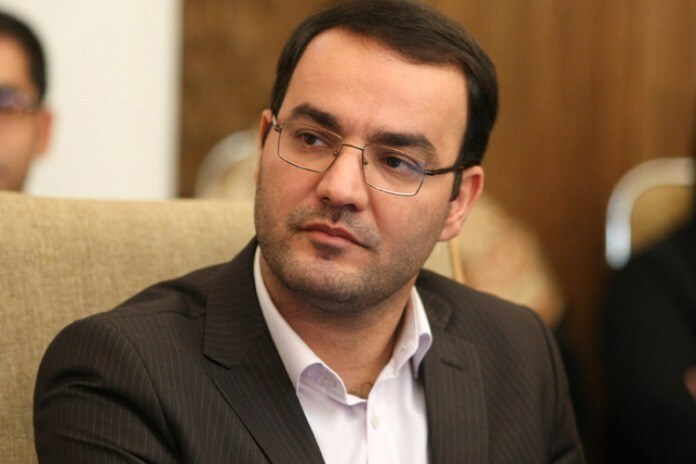 A member of the Isfahan City Council, Mehdi Moghaddari, has been suspended from his seat for six months in part for supporting a fellow councilman who had sought the release of detained followers of the Baha'i faith and was consequently detained himself. "This morning I made an appearance at Branch 11 of the Revolutionary Court in Isfahan and presented a final defense regarding my posts on Twitter and Instagram in support of Mr. Mehdi Hajati, a member of the Shiraz City Council, and Dr. Ali Asghar (or Aliasghar) Gharavi, a Quran expert and political activist," he said in a post on Instagram on April 15, 2019. "At the end of the session ... I was sentenced to a six-month suspension from the Isfahan City Council," Moghaddari added. "Some are so proud about filtering Telegram as if they have made the greatest conquest, he wrote on Instagram on April 18, 2018, less than three weeks after the judiciary banned the widely used messaging app. "Filtering is a declaration of defeat. It will make people angry and frustrated. It's nothing to be proud of." "Some don't understand or don't want to understand, that having rights does not necessarily mean being right. Every human being, whether we like his/her beliefs and ideas or not, has certain rights, the most important of which is the right to due process. Defending those you oppose is the definition of liberty. Free Mehdi Hajati." Iran's Constitution does not recognize the Baha'i faith as an official religion. Although Article 23 states "no one may be molested or taken to task simply for holding a certain belief," Baha'is are harshly prosecuted for participating in peaceful activism and denied many basic rights including higher education. In mid-November, Moghaddari was summoned to the Intelligence Ministry's office in Isfahan and interrogated for supporting Hajati. Responding to Moghaddari's six-month suspension, retired law professor Abdollah Ramezanzadeh tweeted: "Could my friends in the legal profession please comment on the sentence against Isfahan Councilman Mehdi Moghaddari?... Doesn't this sentence deny the rights of people who elected him?"